However, it was reported that the standby generator had malfunctioned causing the airport to be closed for hours. It caused flight delays and planes to circle the runway. BVI Airports Authority Officials could not be reached for comments as to how long this situation will continue. However, an Airport correspondent told our news Centre that moments ago before publication around 1:45 PM, the situation was brought under control and the airport was reopened. The BVI Airports Authority has been in the news recently over safety issues, plane crashes and lack of leadership. If tourist just stay on the Peir park thats fine but they walk Waterfront Drive and smell the sewers and walk Main Street and break there foot. Whose kidding who here. Do we think the tourists don’t tell the truth back home about the state of this place? Failures happened. Electronic and mechanical equipment can fail. However, every effort must be employed to prevent and/or equipment failure. Some facilities are less tolerant of equipment failure than others , ie, hospital, airports........etc. To prevent equipment failure, an agressive maintenance programme must be put in place. For example, a back up generator should typically be tested at least one per week, ie, it should be operated for at least 30 minutes. Further, at least once per year, a generator should be load tested, using a resistive bank or other means. 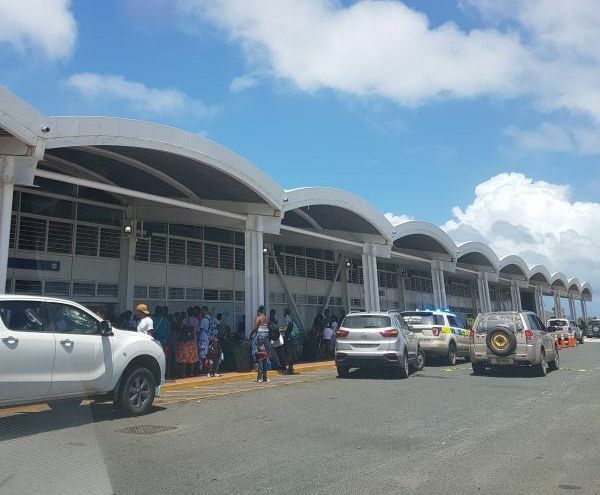 The BVIAA seemed to be snake bitten in recent months, ie, Anegada Airport was down for lights, inoperable fire piper.....etc. BVIAA needs an operational standdown to fix itself. As the late Norbert “Fix It” Wheatley would say ‘Fix Yourself.’ May he RIP. It is one thing to install new generators at Pockwood, and new water and sewer lines, but as time has shown over and over , if they are not maintained then it is money wasted. This is the reason that there are fires at the generating station and that airports get closed. NOBODY is doing proper maintenance etc on this equipment. Its only a matter of time before a boiler or pressure vessel blows up because I know for a fact that there in not even one certified boiler inspector in the entire BVI.